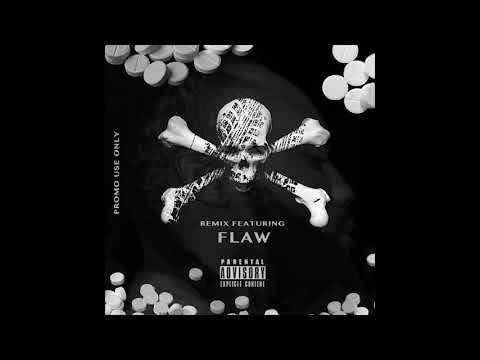 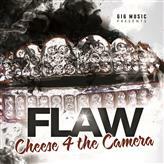 Debut Single for rapper FLAW. 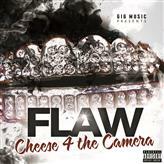 Listen or Buy the Single Below! 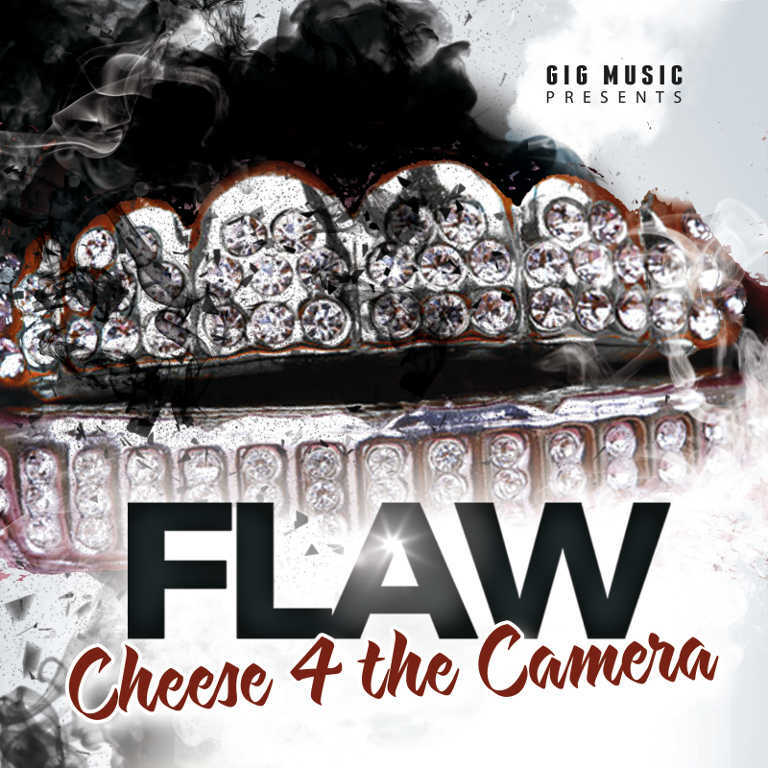 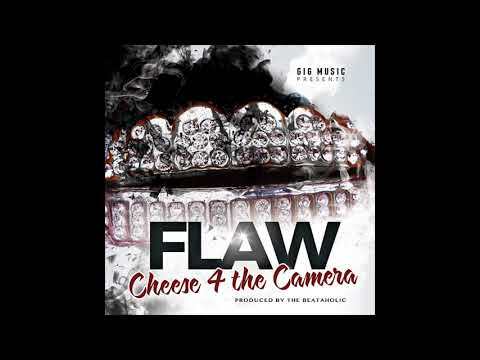 Alabama Rapper FLAW Releases His Debut Single "Cheese 4 The Camera"
Subscribe to our newsletter, and keep notified!